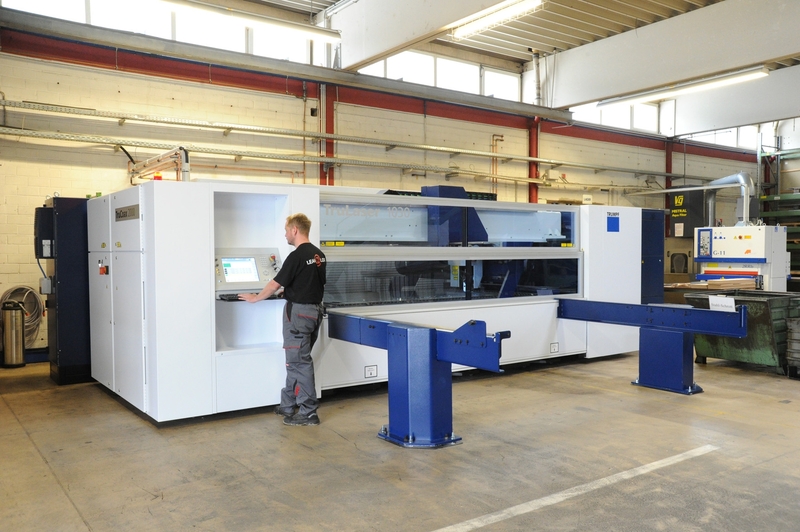 In order to measure up to our own concept and the customer requirements, we manufacture operational models or prototypes depending on the subsequent series production. In this way, we can ensure the producibility of the components in advance. 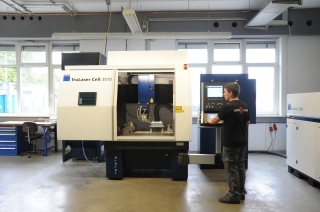 Extensive knowledge and many years of experience in the area of developing new parts guarantee the manufacture of prototypes in a very short period of time. 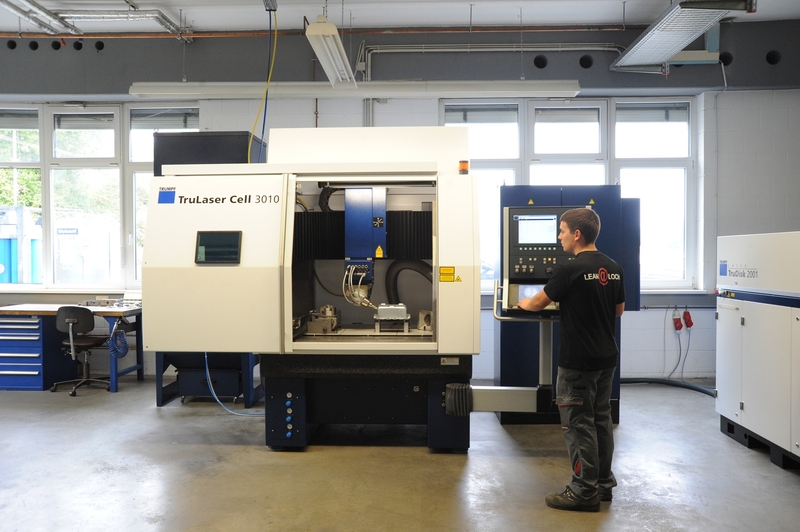 Precision to the hundredths of a millimetre is guaranteed at Wolfgang Loch through numerous wire and vertical eroding machines as well as four and five-axis mill centres with CNC / DNC control and through the laser machining in 2D and 3D laser systems. We can implement the 3D laser welding for prototypes and small series with the aforementioned plants.